Landscape Maintenance is an integral part of every landscape, you must maintain it to protect your investment. Without proper maintenance a pristine and prideful landscape can decline rather quickly. 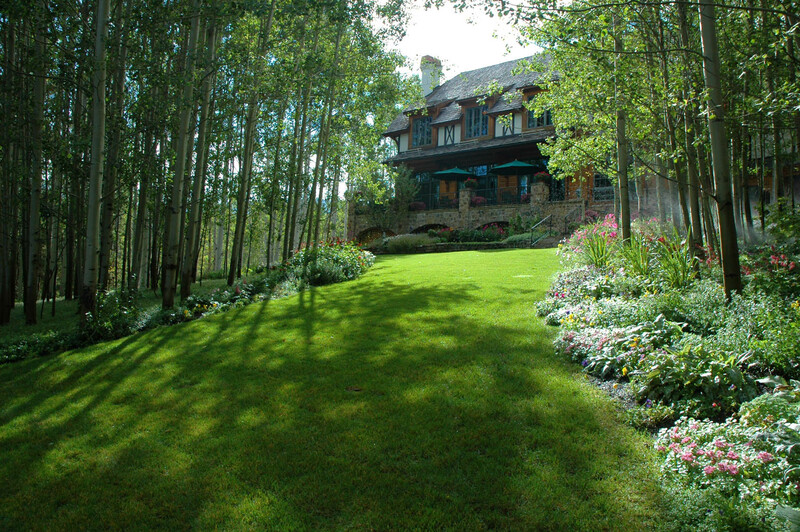 RMCL prides itself on providing maintenance services to some of the most prestigious communities and residential homes in Colorado. Maintenance is often thought of as the practice of mowing and manicuring lawn areas. In fact, true landscape maintenance is best defined as a package of services which does include mowing and all the tasks associated with it however, the secret to success is in the detail. The difference between hiring a service to “mow” your lawn and provide maintenance is more complex than you could imagine! Landscape Maintenance consists of two core service’s with dependent ancillary services to make the complete package. These two services are mowing and detailing. The services that support landscape maintenance our items such as Plant Health Care, Gardening and of course Irrigation. RMCL offers customized options for maintenance that meet the needs and budget of each client, but certainly the best value and results are achieved when all of our services work together. We can offer a no-cost, no obligation consultation to evaluate your landscape’s current condition and maintenance needs. Call us today or submit a request.